It’s no secret that today, B2B eCommerce is a critical channel for manufacturers and wholesale distributors. Among small and medium businesses (SMBs) specifically, B2B eCommerce presents a huge opportunity to scale growth, and off-the-shelf B2B eCommerce solutions––easily implemented by businesses large and small alike––are lowering barriers to entry. 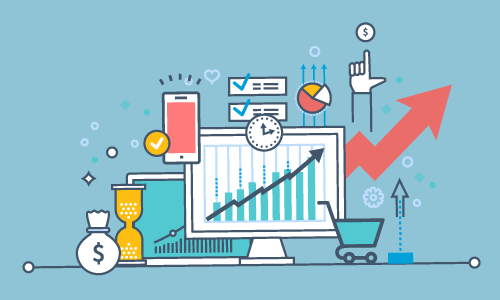 Faced with leaner operations and demands for greater efficiency, many small business leaders are beginning to realize how B2B eCommerce can help them get more done with fewer resources and fast-track business growth. 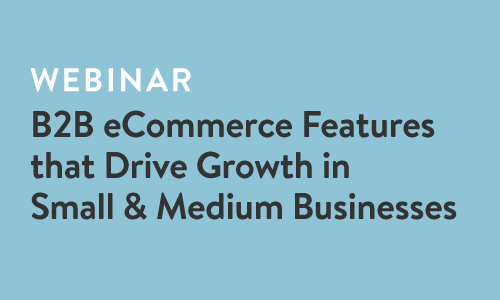 This dynamic webinar will discuss the small business opportunity of B2B eCommerce and highlight specific features that drive the most success. We’ll also be doing a special Handshake demo, showing our off-the-shelf B2B eCommerce web portal and customer ordering apps on iOS and Android, with a special emphasis on typical SMB ordering workflows. The top B2B eCommerce features used by small and medium manufacturers & distributors. How B2B eCommerce helps small and medium businesses find new customers, drive larger orders and cut costs. Why having an affordable, easy-to-implement B2B eCommerce solution is so important for SMBs. David Kaplan has worked with hundreds of manufacturers & distributors, helping them streamline sales and ordering processes and increase sales with mobile order writing and B2B eCommerce software. 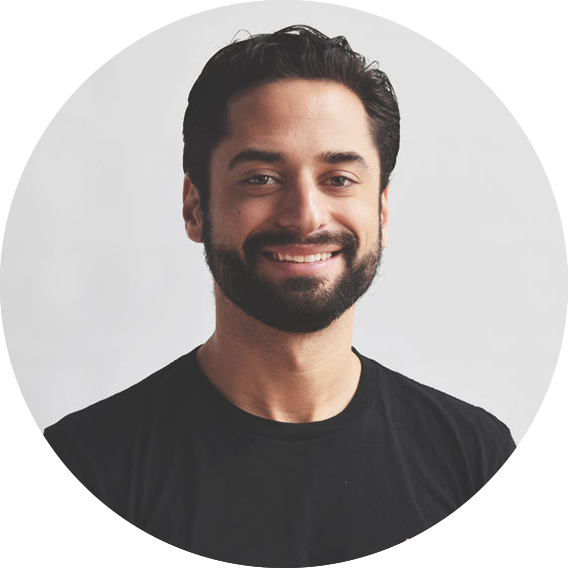 As a Solutions Consultant, David concentrates on how to optimize Handshake for the unique needs and workflows of each individual company he works with.